The authentic sound of the Rainforest! 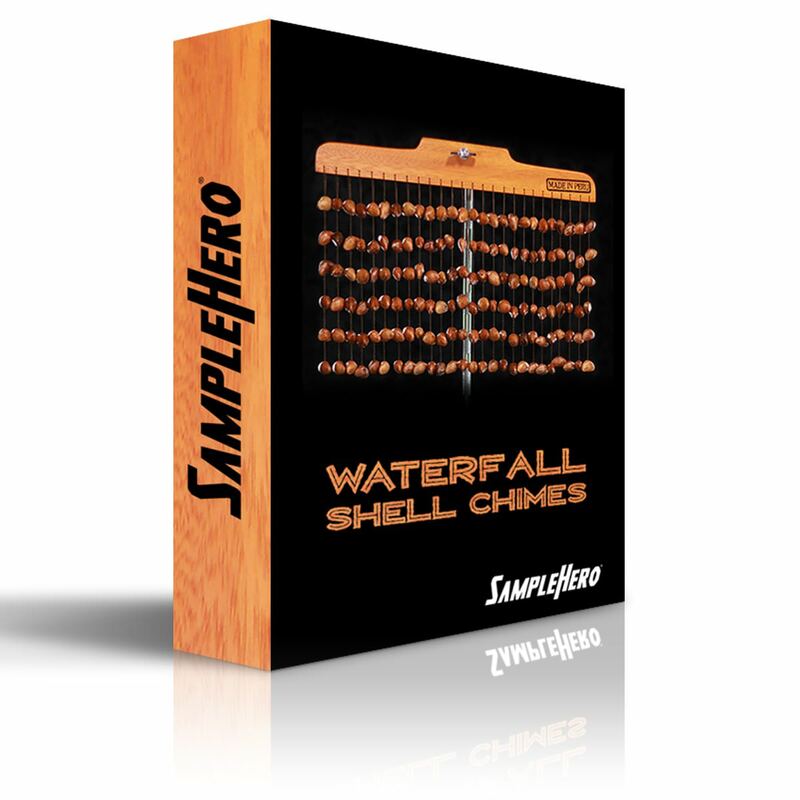 Peruvian Waterfall Shell Chimes can add a beautiful "rain-stick" like quality to your tracks instantly! Beautifully dreamy and a must-have for any project, especially world music! 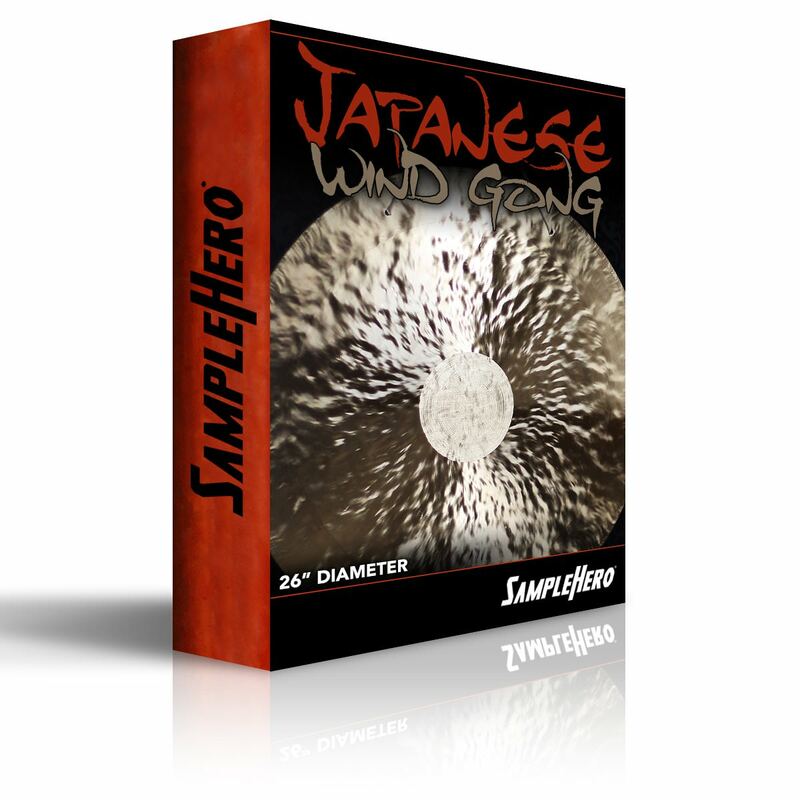 A deeply and exquisitely sampled 26" Japanese "Wind" Gong + SFX, captured to perfection! Bowed, Hits, Rolls, SFX & Scrapes! 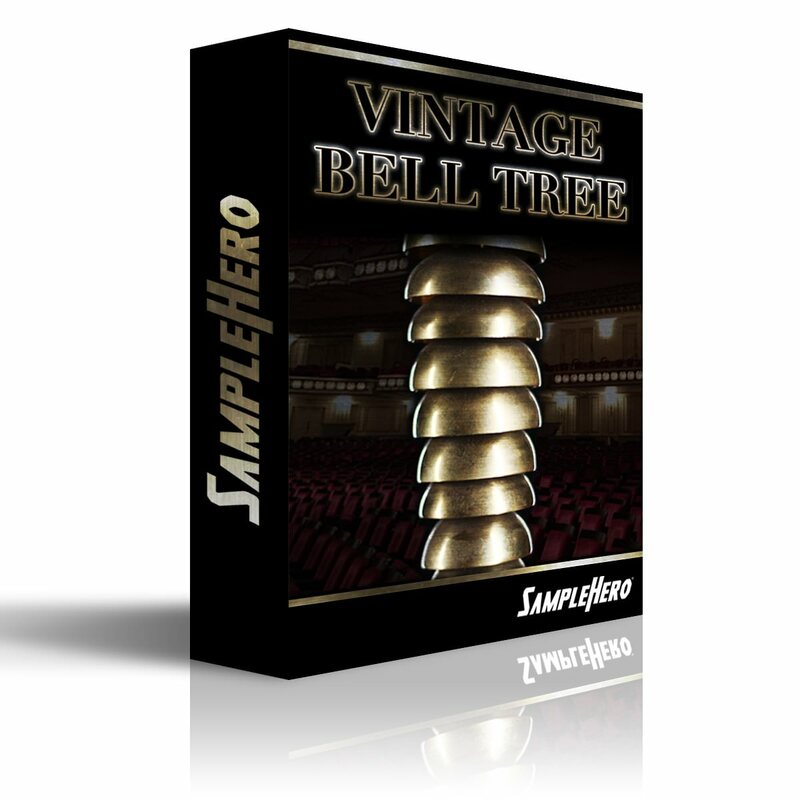 The last Gong Virtual Instrument you'll ever need! As simple as is gets! 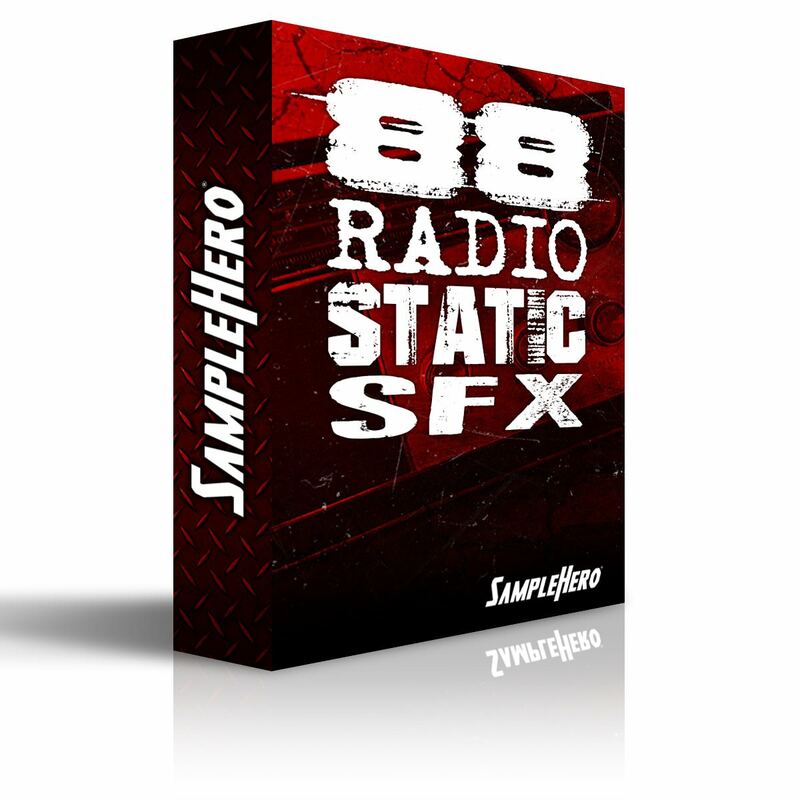 Glitches, Flickers, Skips, Stutters and Radio Static SFX! Perfect for Thrillers, Trailers, Horror, Industrial and any project that needs some harsh edges! 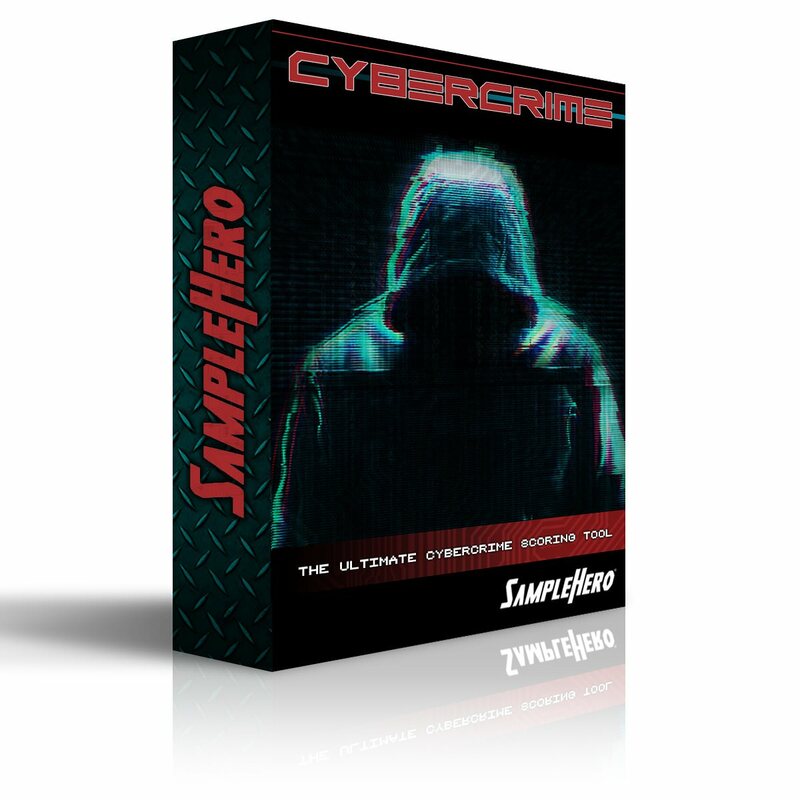 CyberCrime - The Ultimate Cybercrime Scoring Tool! 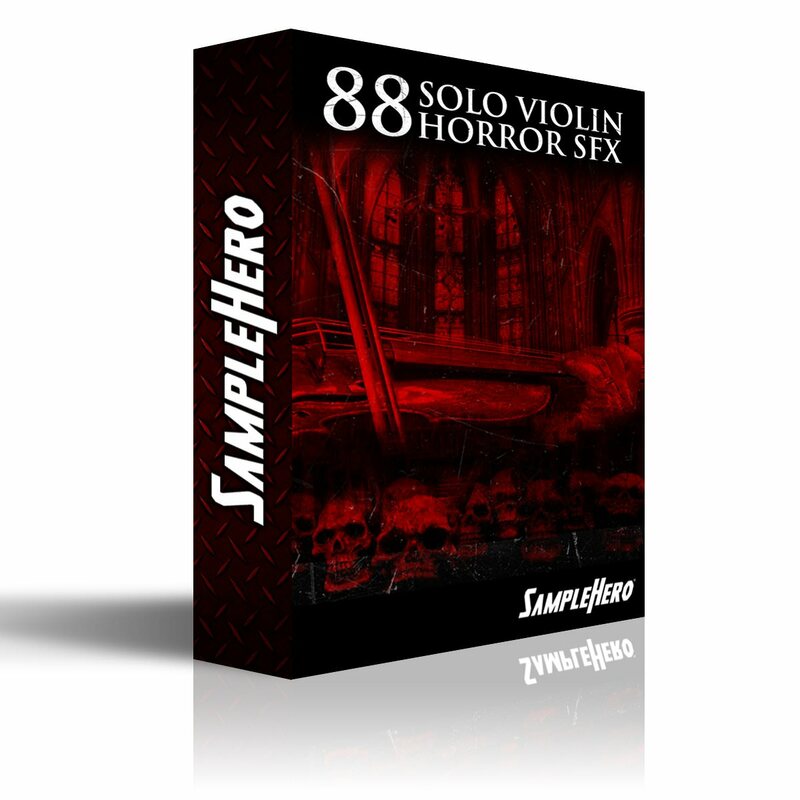 If you love Crime music as much as we do, then you simply MUST have this virtual instrument! 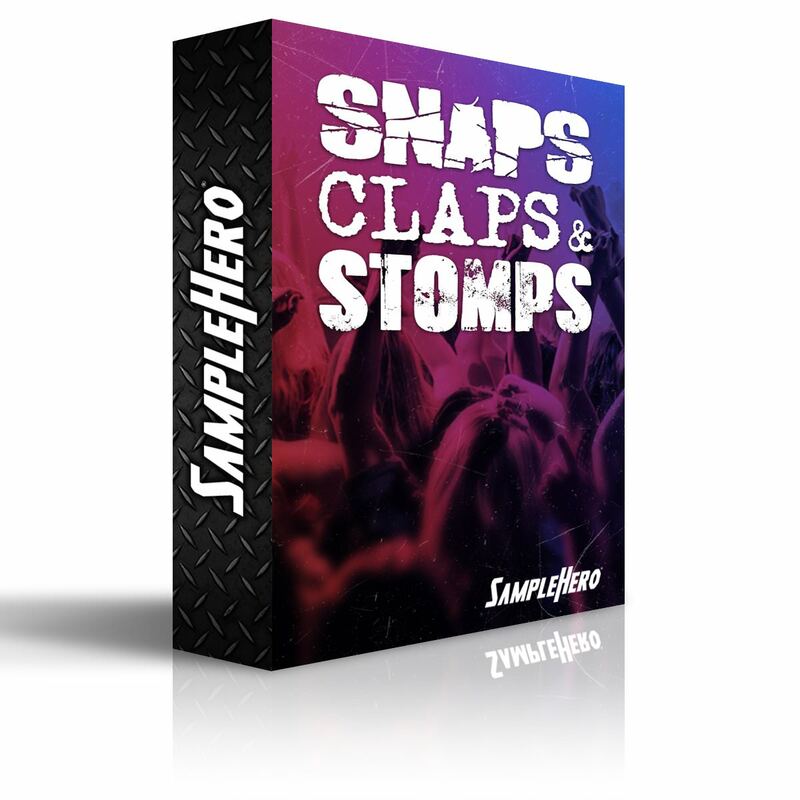 CyberCrime - The Ultimate Cybercrime Scoring Tool has everything you need in one box to write compelling cybercrime music in a zap! 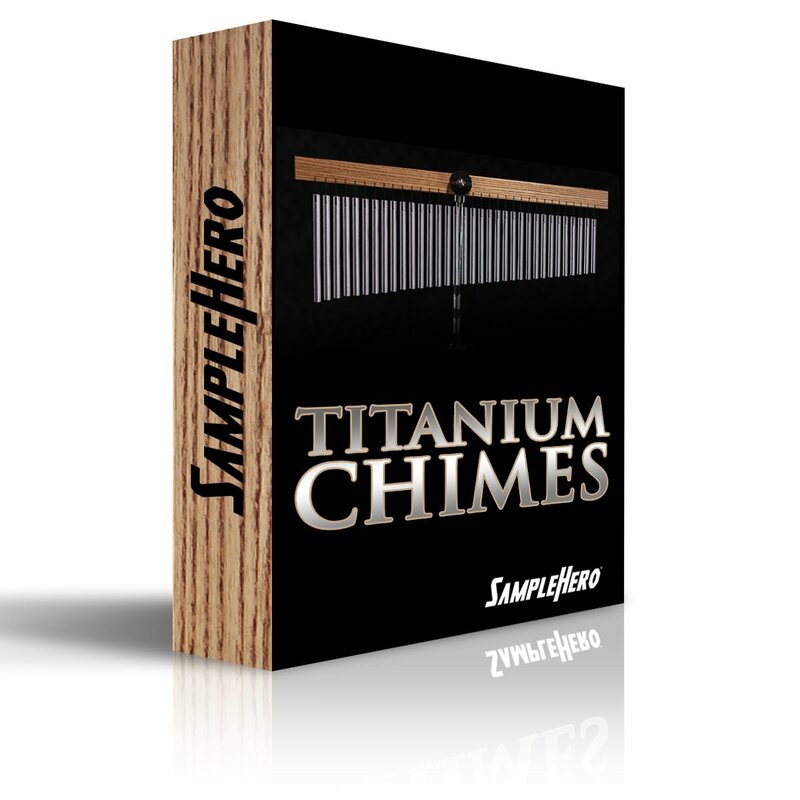 Titanium Chimes have a strikingly beautiful and musically hollow sound. 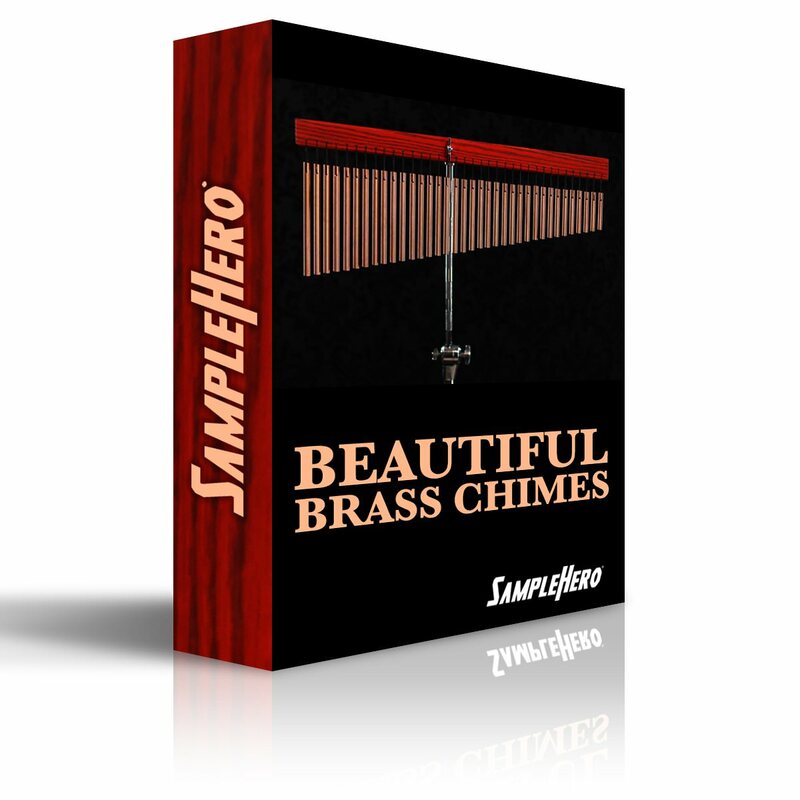 Very unique and you can add the wonderful sound of the Titanium Chimes to your sonic pallet today! Boo! Did we scare you? 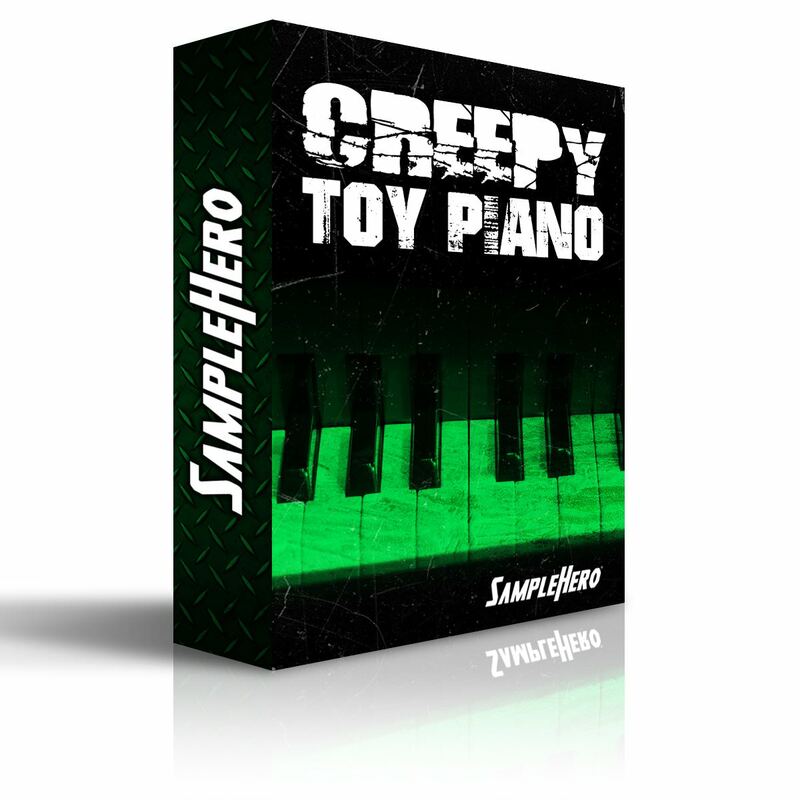 Well... maybe not, but our Creepy Toy Piano is the perfect tool for adding a haunting chill to your tracks and you can snag it up for the spooky-good price of $9.99! Now THAT is a scary good deal!